post-title A new rooftop bar with a pool in Dublin? Probably not. 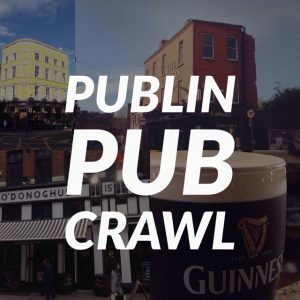 A new rooftop bar with a pool in Dublin? Probably not. 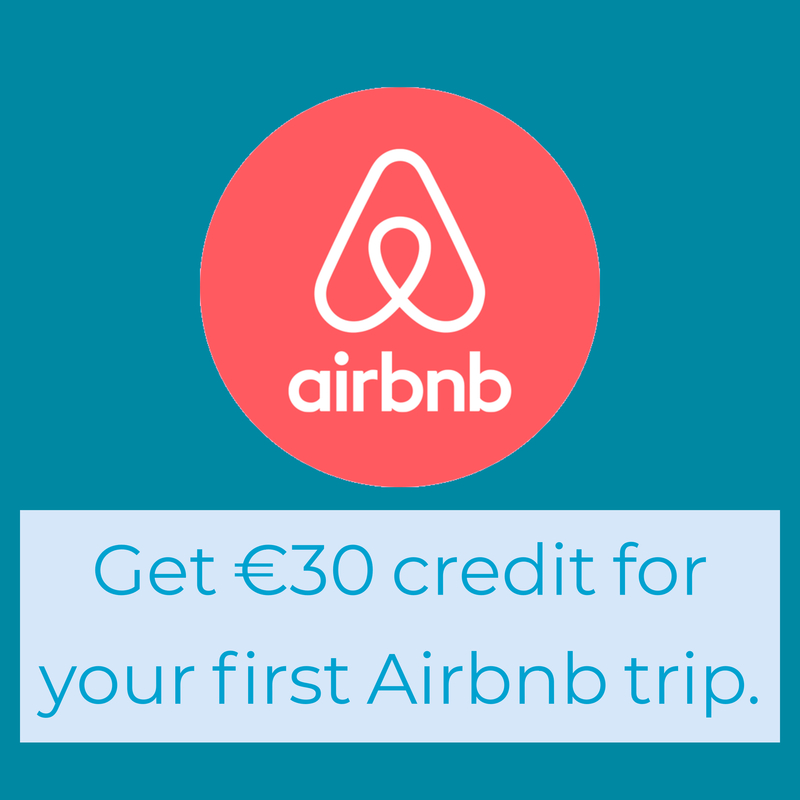 Home / 2015 / A new rooftop bar with a pool in Dublin? Probably not. 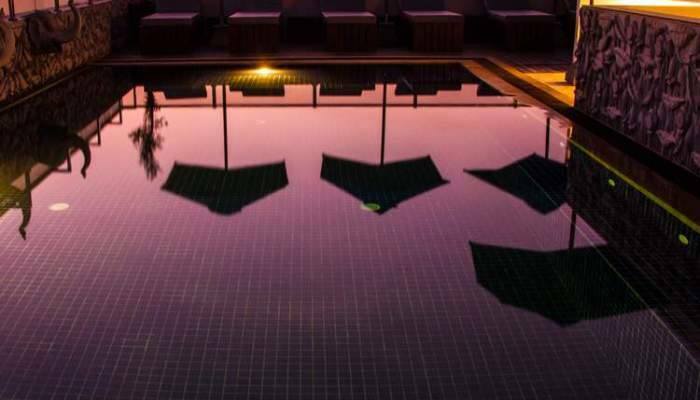 An image of the pool from the facebook page. Today we came across an event page on facebook for a new rooftop pool bar that is set to open on July 18th of this year. 5 of our friends had selected that were going to the launch and the page already has 3,800 confirmed to be in attendance already. Located in Dublin city centre this rooftop holds some of the most breath-taking panoramic views where you can dip your toes into the water whilst sipping on cocktails. The Rooftop features a heated swimming pool, red AstroTurf deck, dance floor, nightly DJs, bar, outdoor fireplace, waterbed pods, sculptured topiary and a Biergarten. Don’t miss our launch night with a top international DJ! Location and DJ to be announced! Now, aside from the obvious drawback of Irish weather, this doesn’t quite look like it’s true. Even if it were a pop up for the summer, would you really go to the expense of building a pool on a roof for 3 or 4 months of the year? The drinks would need to be quite expensive to justify that. The apparent view from the rooftop, from the facebook event. 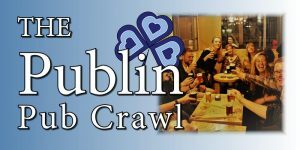 There are two images used on the event page. One of the pool itself with some seating around it, and another of a view over Dublin. 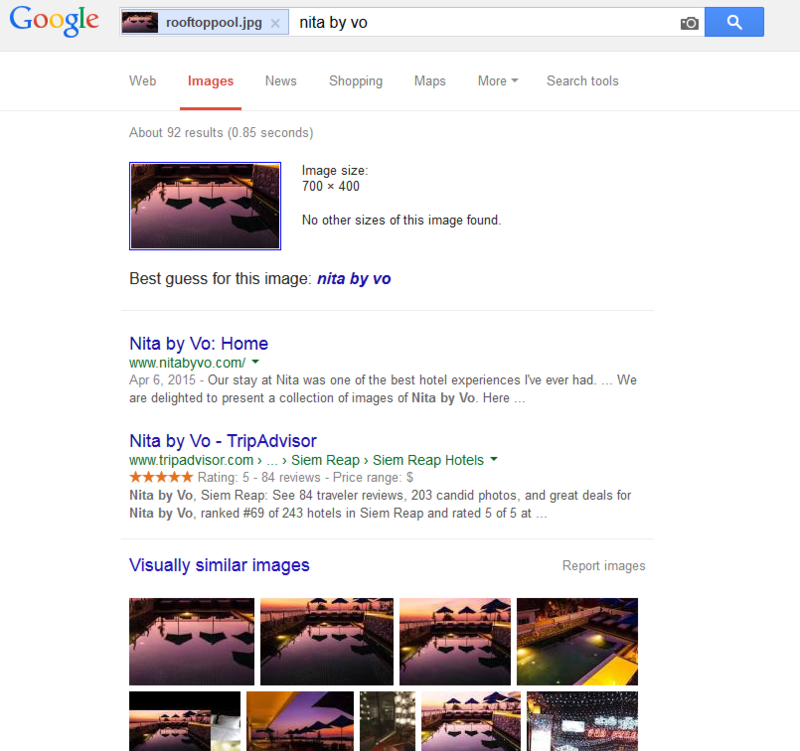 A bit of quick reverse image searching on google tells us that the first image comes from a hotel in Siem Reap, Cambodia by the name of Nita by vo. 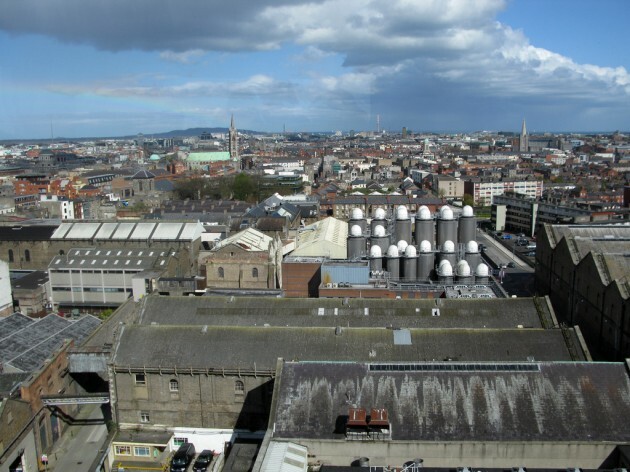 The second, a view of the Dublin skyline is actually the view from the gravity bar in the Guinness storehouse, taken from flickr. The name of the page is also suspect. 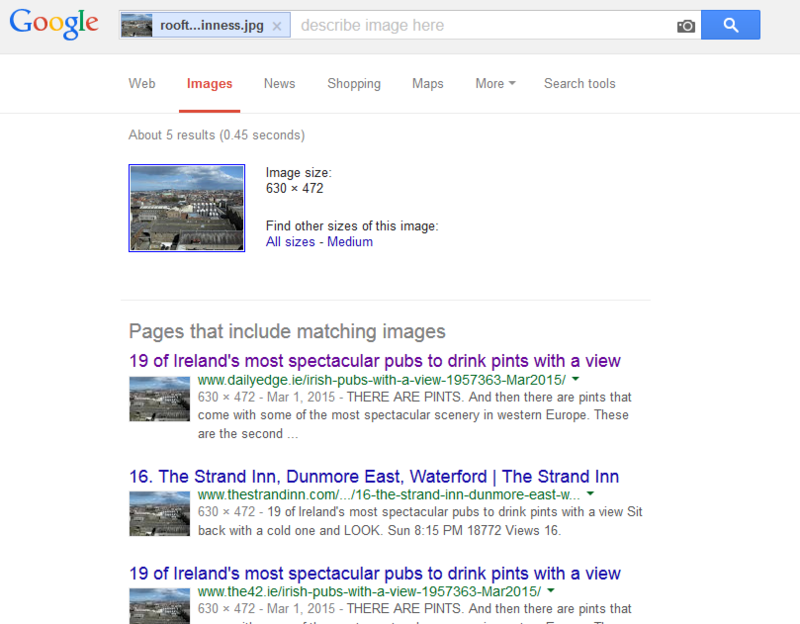 Presumably, the final name would not be as literal as ‘Rooftop pool bar Dublin’. It’s designed to hook people in on facebook. Now, it could just be that they used these images as filler until it’s all complete, it could be that they decided to open in July half way through the summer, and it could be that they shelled out thousands of euro for a luxury rooftop pool so that people could look at it while wrapped up warm as it pisses down around them, but we’re going to go out on a limb and say this is a prank. A well executed prank at that. Of course, we do hope we’re wrong. Dublin is a lovely city to see from a high vantage point, and there’s not really enough viewing spots open to the public. If you, like us, hope we’re very wrong, then you can follow their page on facebook and the event.